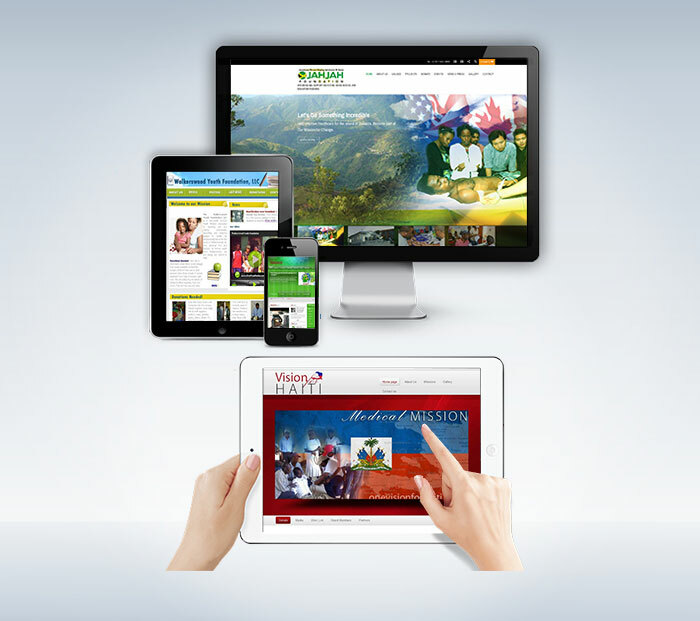 Content Management Systems (CMS) allow you to update and make changes to the content on your website in an instant. 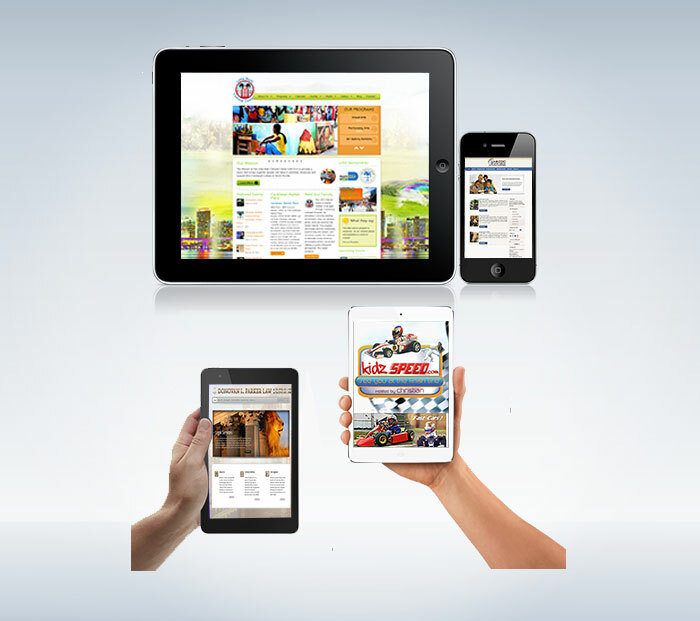 For a one time set up, we will build your CMS and you can update your site from anywhere! Your staff or admin team can log in from anywhere in the world, as long as you have internet access and make instant changes. We can build your platform on Joomla or WordPress, whether from a template or we can custom design you site to suit. Our CMS platforms allows you to create, add, update, and manage an unlimited number content pages on your website without having to call a web designer. Best of all, no coding or software knowledge is needed! 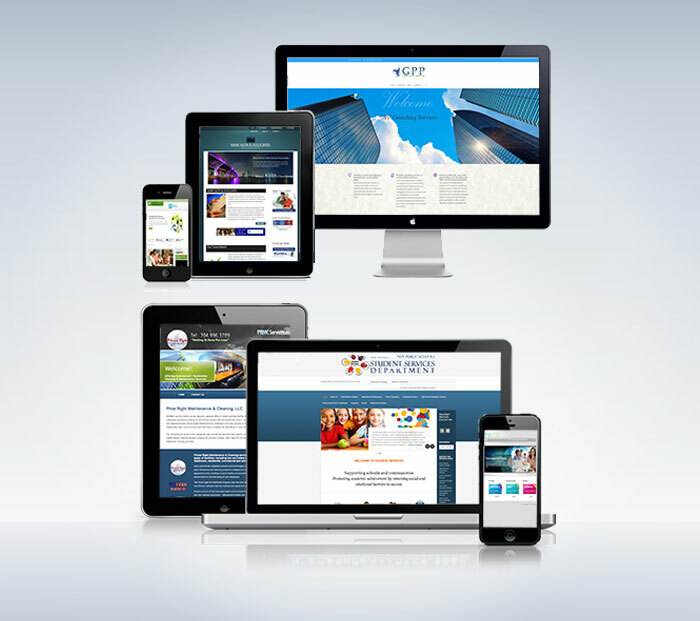 To view a list of our clients and websites we have designed, please click here.